It is going to be fascinating to see the outcome to this story as it continues to unravel and we see the results of the feasibility study Crystal’s engineers are working on. What will the new power plant be like? The SS United States was first launched in 1952 and her engines were a U.S. military secret because of a number of military-grade engineering built into the luxury ocean liner. One of the secrets was that the SS United States could generate an astounding 240,000 SHP which enabled the ship to have the incredible power to blaze across the Atlantic in excess of 35 knots. 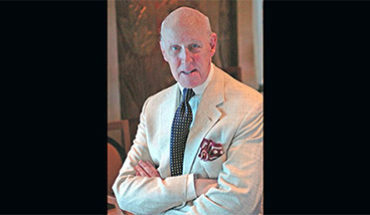 Another secret was her propeller configuration, where she had two four-bladed propellers and two five-bladed propellers. Also, for maximum buoyancy and speed considerations, the SS United States had over 2,000 tons of Aluminum built into her superstructure and funnels to make her more lightweight. At the time in 1952, this was the most aluminum built into a single structure. 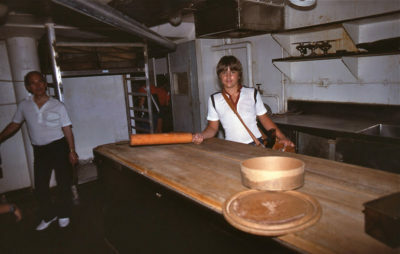 The ship’s designer, William Francis Gibbs, was very strict about “wood” onboard the SS United States, because fire on ships was the worst fear, so only a few items of wood were allowed onboard which included the Butcher’s block, Bakery counter and rolling pins, the pianos and her bilge keels were filled with balsa wood. Every soft-item like sheets, blankets, fabrics, carpets, chairs, etc. were strictly manufactured to be highly fire-resistant. Back to her engines, I can hardly wait to see what Crystal decides to do with replacing the ship’s original power plant of super-high-pressure boilers and steam turbines. 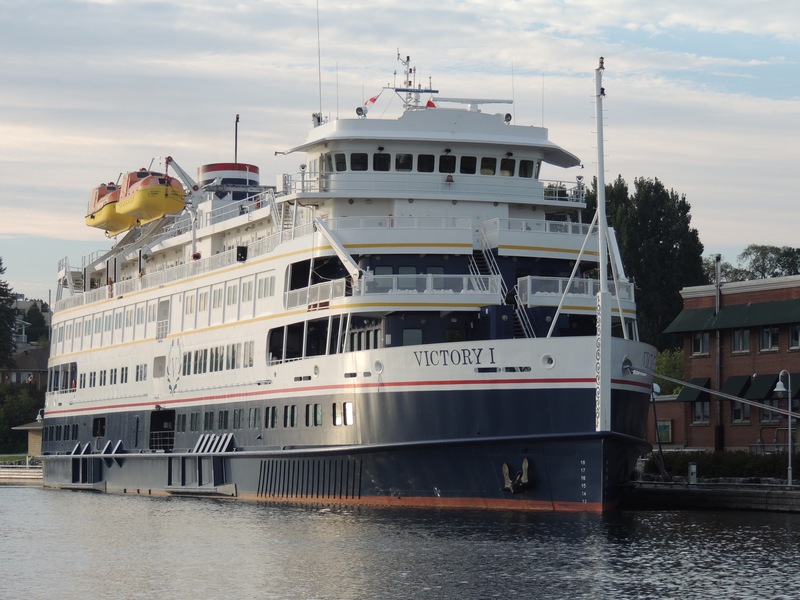 Her original engine, although a marine masterpiece, are highly inefficient compared to today’s standards, and they burn way too much heavy fuel oil. 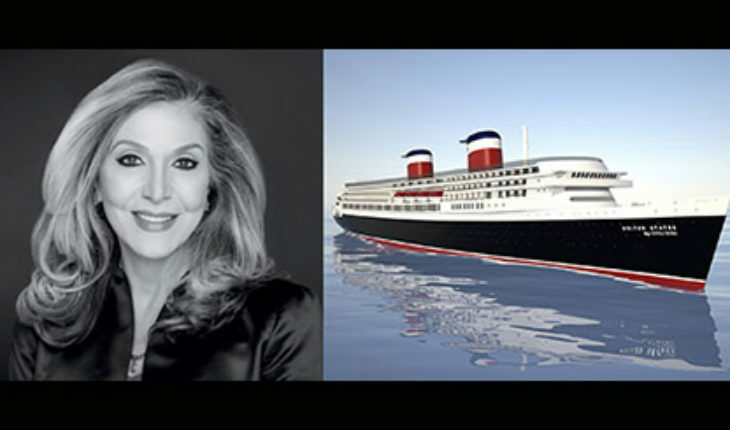 I was intrigued by my interview with both Susan Gibbs and Edie Rodriguez, who made statements about the newly refurbished SS United States beating her own speed record across the Atlantic, which was three days, ten hours, and forty minutes. The amount of power required to do such a task would be massive, and guzzle tons of fuel. I’d like to speculate what configuration of engines, would a modern power plant look like, to generate the speed necessary to beat her old record? Would steam-turbines be used? Perhaps diesel-electric? Maybe a completely modern source of propulsion that is common today on cruise ships using pods? The QE2 was re-fitted with diesel-electric engines that could barely push her to 32 knots. I guess we are just going to have to wait until her feasibility study is complete to learn more about what her new engines will be like. As for the original power plant onboard the SS United States, I got the impression from Susan Gibbs that they would like to preserve the original engines in a museum shore-side. Check out the following link / button to see a photo album of the SS United States from the author’s visit in 1979 and in 1986. So again, about 66 years after her maiden voyage in 1952, the SS United States will make headlines around the world, when she is rebuilt and launched as the SS United States by Crystal Cruises! What an incredibly exciting day that will be, when Crystal launches this iconic and historically significant ship the SS United States. 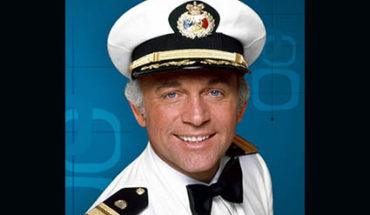 Let’s all keep our fingers crossed that Crystal’s feasibility study will conclude that the ship is ready to go to sea again as a super-luxury, super-fast, superliner. 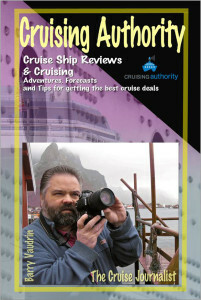 Be sure to get your copy of Cruising Authority the Book available right now through Paypal. 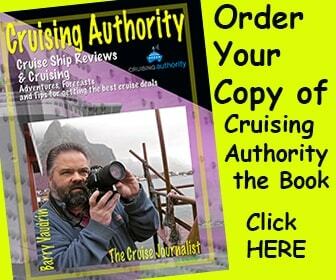 Cruising Authority the Book has great stories from when Author, Barry Vaudrin, worked on cruise ships in the late 80’s early 90’s, his journey as a Cruise Journalist, and cruise reviews about some fascinating ships around the world. 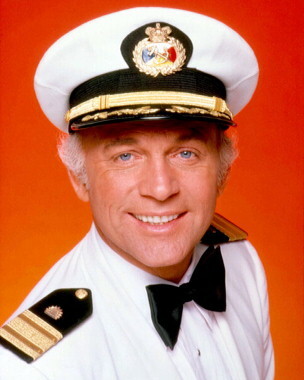 There are also cruising tips and suggestions. 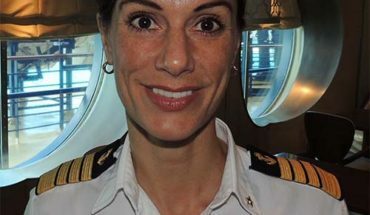 Cruising Authority is best read while in a deck chair at sea on a cruise ship. Get your copy today!